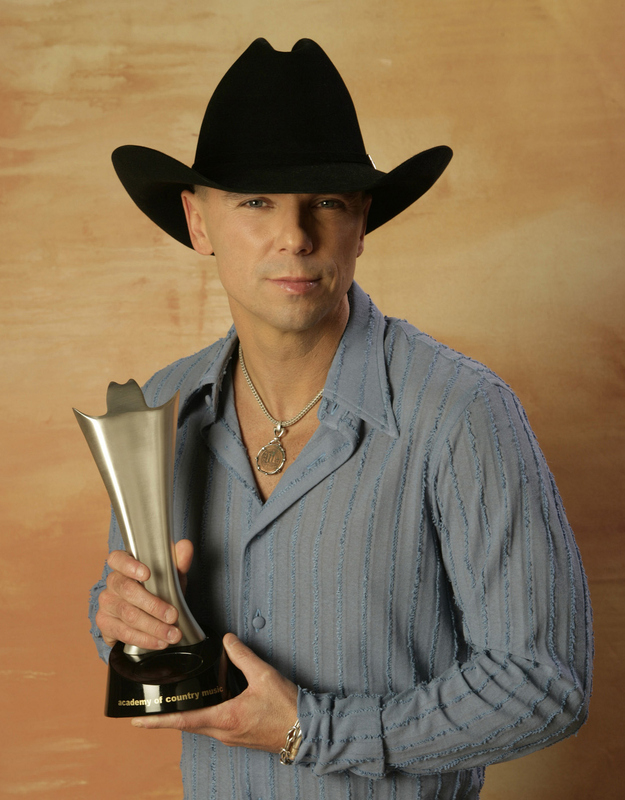 Kenny Chesney leads with nine nominations, including Entertainer of the Year, a category he has won four times since 2004. He is twice nominated for Album of the Year for Hemingway’s Whiskey, as both artist and producer, as well as earning double nominations for Single Record of the Year and Vocal Event of the Year as both artist and producer for “You And Tequila” with Grace Potter. Chesney is also nominated for Song of the Year for “You And Tequila” with Grace Potter.